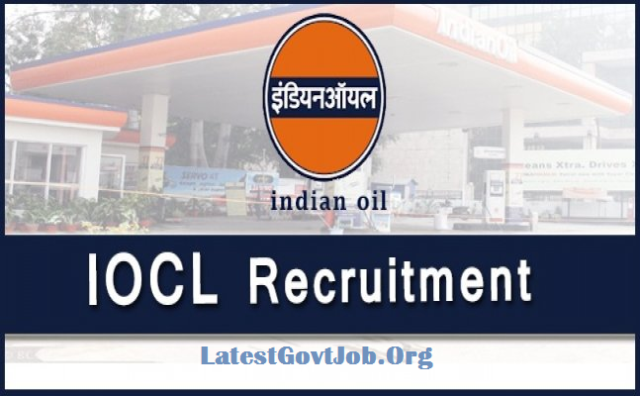 IOCL Recruitment 2018 For 350 Vacancies for Trade Apprentice | Apply Online Via LatestGovtJob.Org : Indian Oil Corporation Limited (IOCL) has released a notification for the recruitment of 350 Trade Apprentices in Western Region. Interested candidates may check the vacancy details and apply online via latest govt job from 05-02-2018 to 20-02-2018. Educational Qualification: Candidates should have passed 10th Class with 2 years ITI Course in relevant trade from a recognised board/institute. Interested and eligible candidates may apply online through IOCL website - https://www.iocl.com/ - from 05-02-2018 to 20-02-2018.